A selection of paintings by Wilhelmina Barns-Graham , CBE, one of Britain’s most significant 20th century modern artists has gone on public display at the Scottish Parliament. 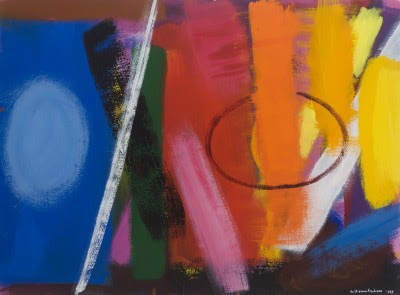 The paintings by the St. Andrews-born painter, printmaker and colourist Wilhelmina Barns-Graham (1912 – 2004) were produced towards the end of her life and exhibit the bold use of brushstrokes and colour for which her later style was known. They were unveiled by the Presiding Officer, the Rt Hon Ken Macintosh MSP, and representatives of the Wilhelmina Barns-Graham Trust, which has loaned the paintings to Parliament. 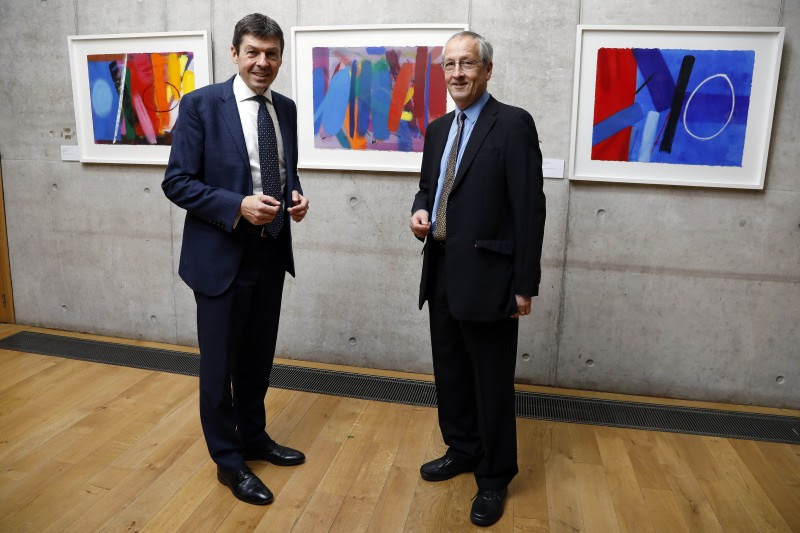 “Here at the Scottish Parliament, we are proud to support and celebrate Scottish artists, so it gives me real pleasure to see these wonderful works by Wilhelmina Barns-Graham going on public display at Holyrood. Wilhelmina Barns-Graham (1912 – 2004), known as Willie, was born in St. Andrews, Fife. 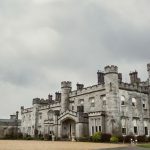 She was a prominent member of the St. Ives group of artists and divided her time between studios in St. Ives and St. Andrews. A painter, printmaker, colourist and draftswoman, these works are illustrative of her later style. The Wilhelmina Barns-Graham Trust was established by the artist herself in 1987. Today, the Trust aims to promote and broaden the understanding and reputation of Wilhelmina Barns-Graham’s work as one of Britain’s most significant 20th century artists.